Why Invest in Private Equity? What is a Private Equity Firm? 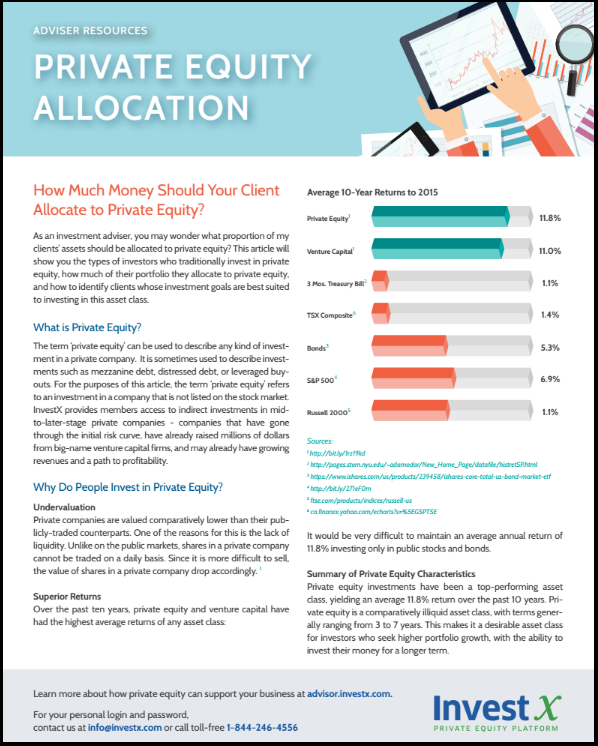 How much should I invest in private equity? 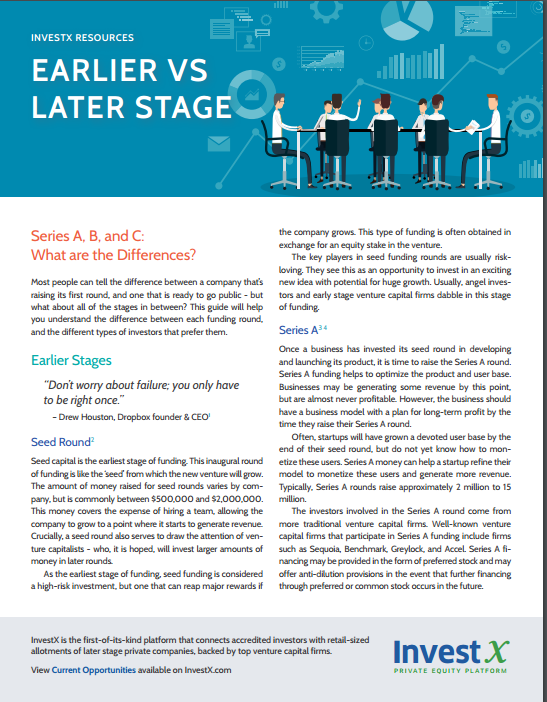 Early vs. Later stage: What are the differences between series A, B, and C?